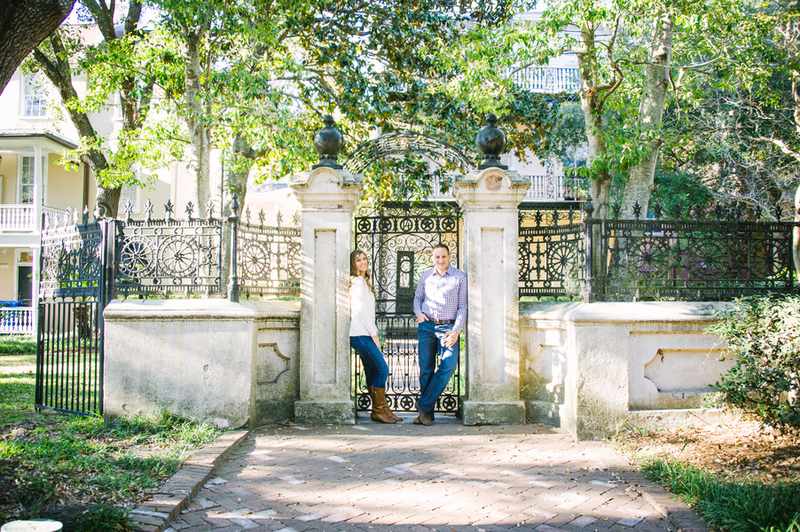 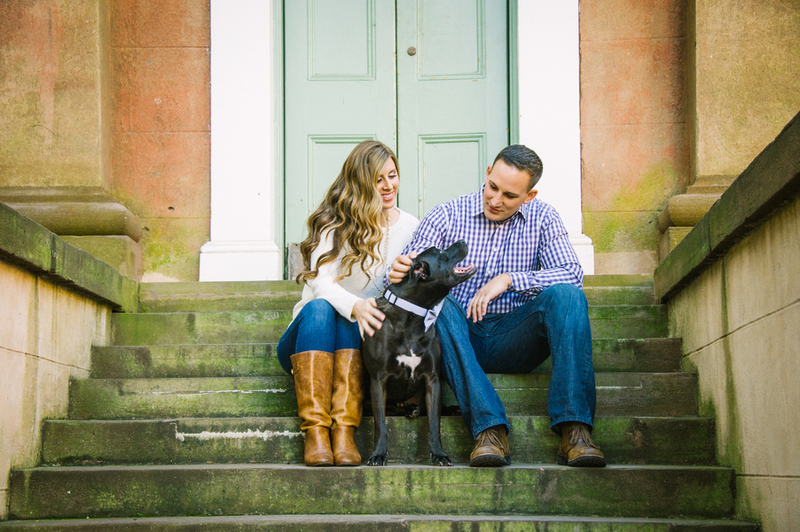 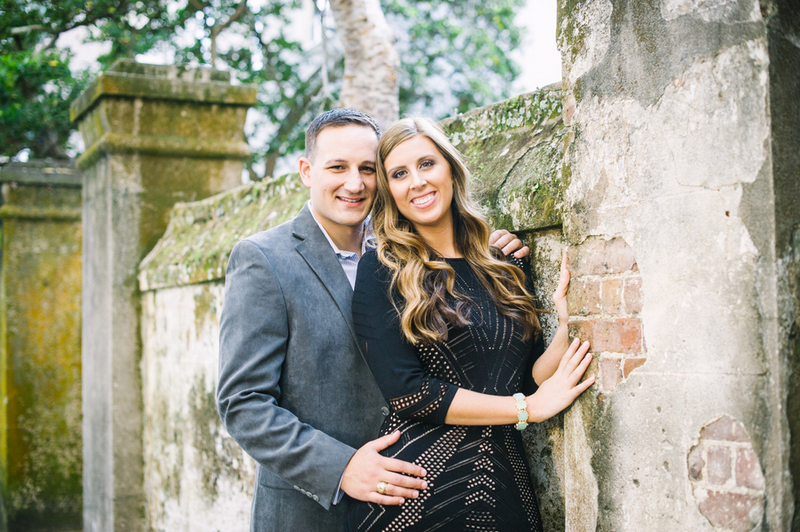 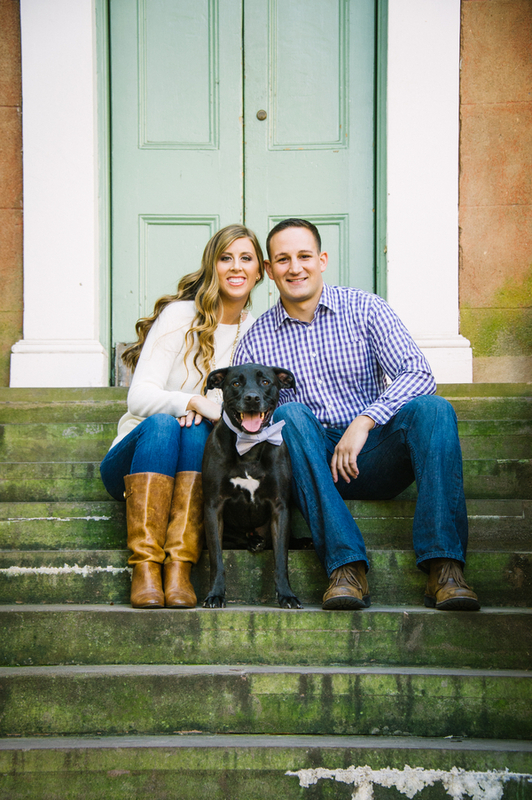 A big thank you to Amy-Marie Kay Photography for sharing this beautiful Charleston engagement with us today. 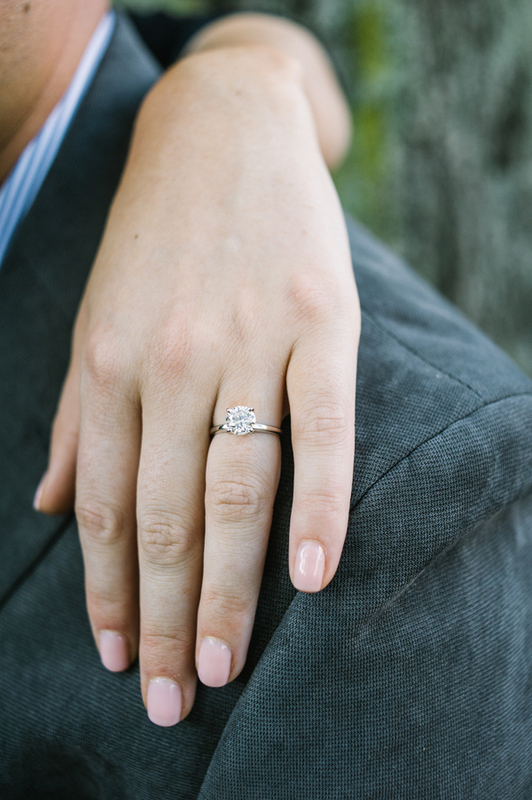 Arielle and Bill were engaged when he planned a surprise birthday turn engagement celebration for her! 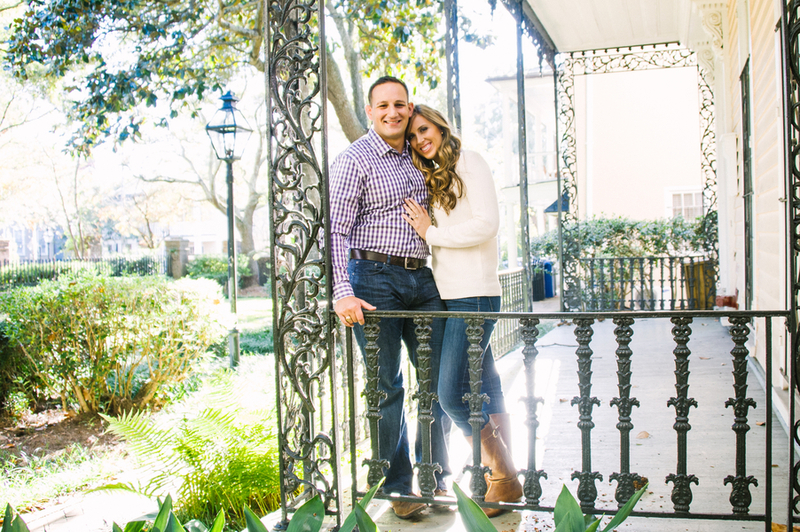 These photos were taken in Charleston South Carolina. 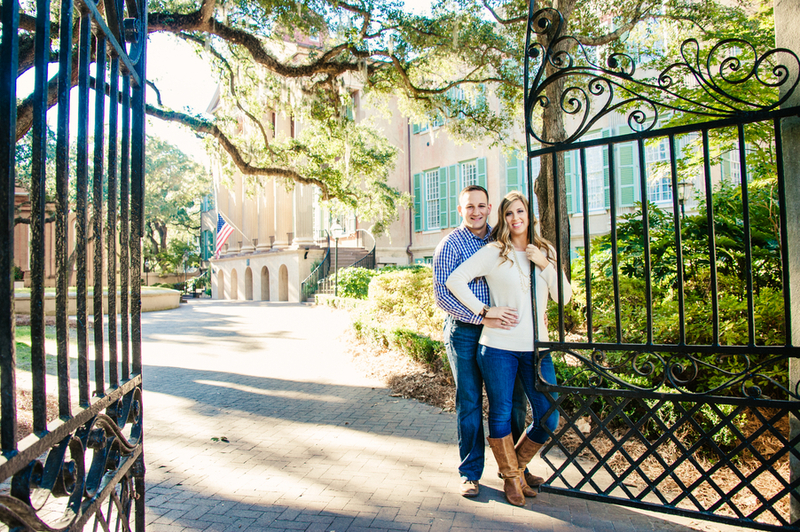 With some images taken on the College of Charleston campus and others around town in the Historic Downtown area. 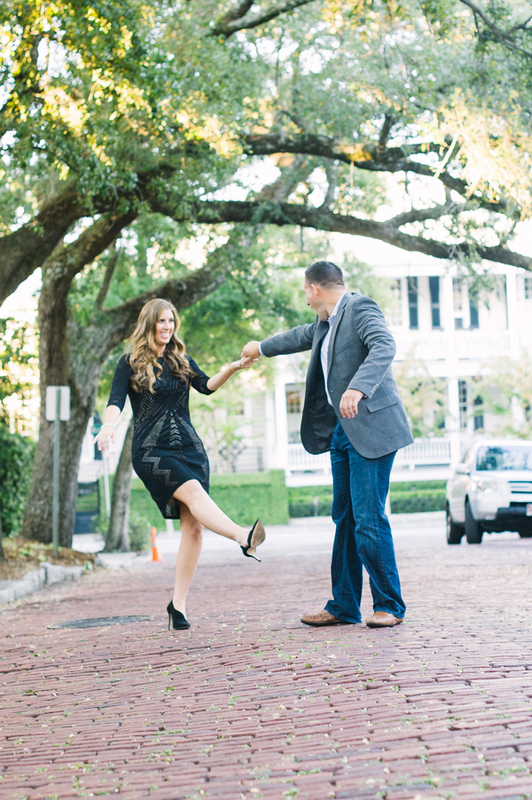 There is a special gallery with even more of these terrific images on The Southeastern Bride Facebook page today!